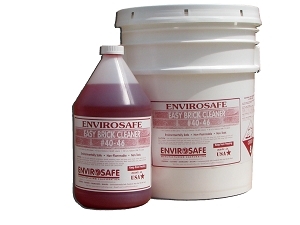 A unique cleaner/degreaser that contains a neutral pH. 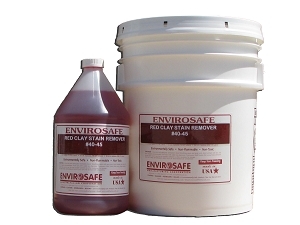 Perfect for cleaning fiberglass, teakwood, aluminum and vehicular finishes. Typical product applications include boats, cars, trucks, trains, mobile homes and vinyl/aluminum siding. It is biodegradable, non-hazardous and has no CFC solvents. 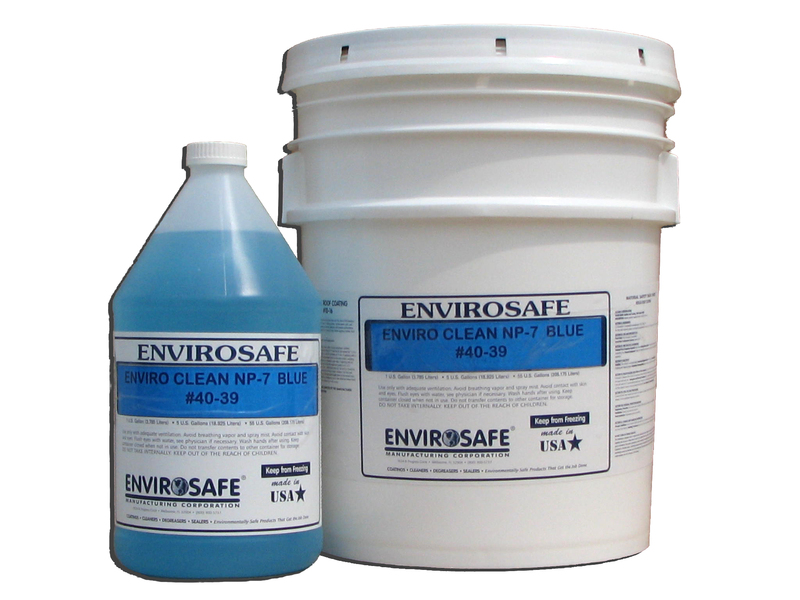 PRODUCT DESCRIPTION: A unique industrial strength chemical cleaner and degreaser concentrate that contains a neutral 7 pH rating. 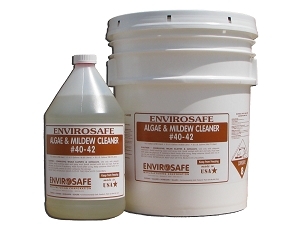 The neutral pH means that it does not contain acidic or high alkaline properties and thus is gentle for finishes that require a balanced cleaner. 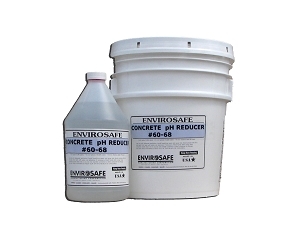 PRODUCT ADVANTAGES: Zero VOC (volatile organic compounds) emissions, non-flammable, biodegradable, non-hazardous, non-carcinogenic and economical. Safe for all fine painted surfaces. Theoretical Coverage: Coverage will vary depending on the dilution rate.